If your plan is not listed above, please call our office Temecula Office Phone Number 951-302-9100. We make every effort to provide you with the finest care and the most convenient financial options. To accomplish this we work hand-in-hand with you to maximize your insurance reimbursement for covered procedures. If you have any problems or questions, please ask our staff. They are well informed and up-to-date. They can be reached by phone at Temecula Office Phone Number 951-302-9100. Our office is not contracted with any medical insurance companies. 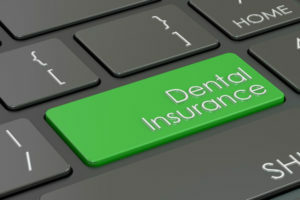 However, if your medical insurance plan has out of network coverage for oral surgery procedures, we can bill them. In that case, insurance might reimburse a patient directly. Our office is not contacted with DentiCal, MediCal, IEHP or Medicare.